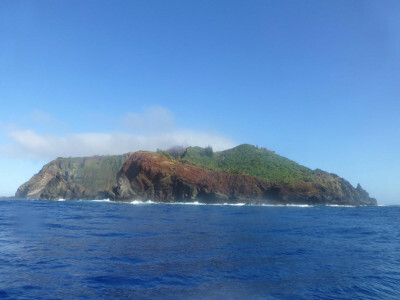 This site contains links to various news items and information about Pitcairn Island. # Paradise on Trial is an article from The Guardian about the Pitcairn trial. It has a bit about the history and the effect of the trial on the island. Prosecution was never going to be easy. "It's been very difficult to keep the complainants on board. The police have been working round the clock to keep them," said Moore. By the time charges were laid, two of the complainants had withdrawn. A further eight prepared a petition, claiming the police had browbeaten them into making accusations against the men. A formal complaint was made against police officer Karen Vaughn to the Police Complaints Authority in New Zealand. Kari Young, a Norwegian married to Pitcairner Brian Young, who has spent most of her adult life on the island, claimed that the British government offered women "compensation if they had stories to tell, whether about themselves or their neighbours" and "put pressure on the women to fabricate stories". When women did come forward to tell police what happened to them, they made it clear from the outset that they did not want their interviews to be used as evidence. # Paster Turns blind eye to Pitcairn abuse rumours . 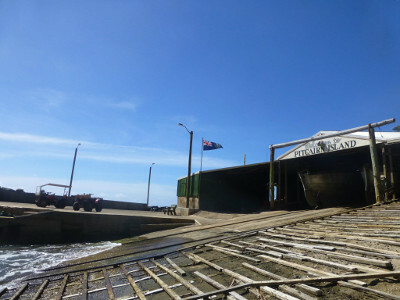 After an investigation begain into allegations of widespread abuse in 1999, several former pastors said privately they had suspected something was gravely amiss on the island, a British Dependency with 47 inhabitants. A number of cruise ships will be heading to Pitcairn during this time apparently (mentioned on the mailing list were 'Paul Gaugin', 'Discovery' and 'World Discoverer'.